Hello, we are traveling to Cabo in a few weeks with our 10 month old son, 3 year old daughter, and 7 year old son. Can you please fill me in on what is good to know for traveling with kids to Los Cabos? Los Cabos is a very kid friendly town that offers lots of food options, activities, and help for families traveling to Los Cabos. The first thing that you will want to do is find a kid friendly hotel. Many of the larger resorts offer children’s programs and cater to families. Some great options are Dreams Los Cabos (an all-inclusive hotel with an Explorers program for kids ages 3-12), Hilton Los Cabos (has a vacation station with activities for children ages 4-12), and Villa del Palmar (Has a kids club and two kids nights a week for children ages 4-12). Another option is to rent a condo, apartment, or house. This allows you more freedom and more of a homey feel for the children. Alegranza is a great place to rent condos. 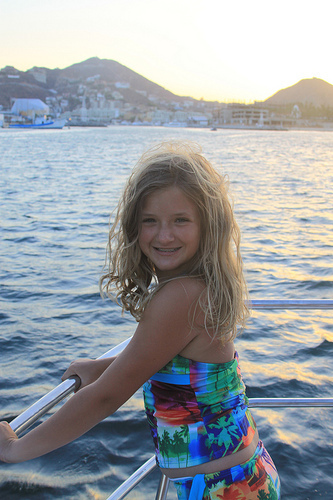 Los Cabos offers a variety of activities for kids of all ages. 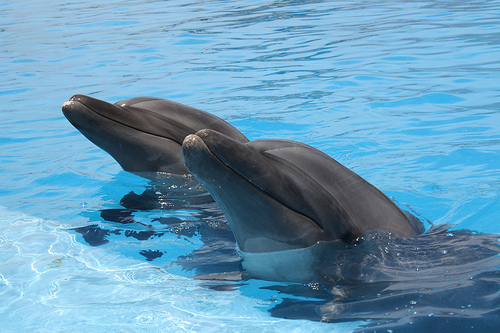 Swimming with the dolphins is a fun experience for young children all the way up to adults. The parents will just have to hold the young kids/babies who are not yet able to swim. Another fun kid friendly activity is going on a boat ride to see whales. A pirate cruise is a hit with kids. There is a small zoo located about an hour outside of San Jose del Cabo in a small town called Santiago. This is fun because it allows you to get close to the animals. However, keep in mind that it is very small and does not have many species. There is a water park, called Water-Fun Water Park which is located about 45 minutes outside of San Jose (5 Km before Miraflores). It has many water slides, a childrens section, and a pirate ship. About half of the beaches in Los Cabos are not safe to swim in. To make sure that your hotel has a swim friendly beach, you will need to call and ask the hotel in advance. Some more calm swimmable beaches include Palmilla, the Hilton Beach, Chileno, Santa Maria, Medano, and Lovers beach. All of the hotels (that allow kids) and most restaurants offer kid friendly options to eat. 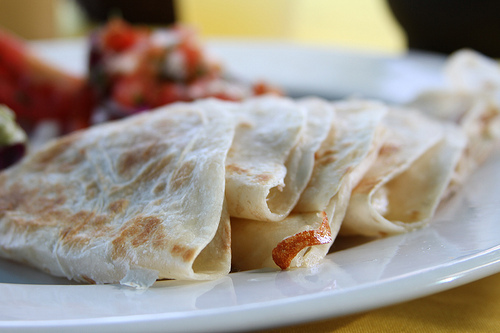 If you have any questions your hotel concierge can give you advice on where to eat with kids. Most restaurants also have highchairs. There are some American chain restaurants for the pickier eaters which include Applebees, Johnny Rocket´s, Hard Rock Café, McDonalds, and Burger King. Baja Blue has a putt putt golf course available to those that dine. Senor Sweets is another favorite for kids with delicious ice cream. All restaurants in Los Cabos are nonsmoking. If you would like to go out for a nice dinner without kids, have a day without kids, or have another set of hands to help, you have options. Some hotels have daycares or babysitters, however there are different babysitting companies in Los Cabos dedicated to providing CPR and First Aid certified English speaking babysitters such as Cabo Sitters and Care. While Mexico has a law that every child under the age of 5 must be in the backseat in a car seat fastened by a seatbelt, it is not very enforced. You can ask your hotel if they provide or rent car seats. You can also rent them through Baja Baby Gear. If you are looking for some of the baby necessities such as a high chair, car seat, crib, play pen, stroller, ect you can check with your hotel to see if they provide or rent any of these. If not, Baja Baby Gear rents out almost whatever baby item you will need. I hope you find this information helpful! If you have any more questions, don´t hesitate to ask! Jayme moved to Los Cabos to be with her husband last year. He grew up in Los Cabos and and they chose to start their life together there. Jayme loves living there and being able to meet all of the locals and tourists from all around the world. If you have any questions, you can email Jayme directly.